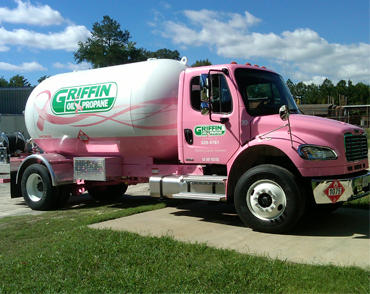 Pay Online | Griffin Oil and Propane | Suffok Energies, Inc. Please use the form below to pay for services. If you have any problems, call customer service at 757-539-4761. Enter the amount to apply to your account. If your payment is greater than $5000, a credit card processing fee will be assessed on your next billing.